Chorlton M.O.T. Centre stock new and part worn tyres from a variety of manufacturers. We specialise in Barum tyres. If we don’t stock the tyre of your choice, then we are happy to order your tyres of choice for you. 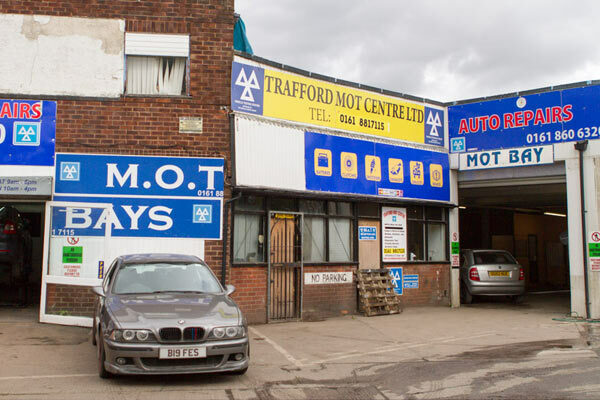 Please contact us for our full service list, including – M.O.T., servicing on all vehicles, repairs and advice. Have you checked your tyres recently? Tyre depth is a legal requirement. Better tyres also improves performance and handling, so call us today for the leading brands.